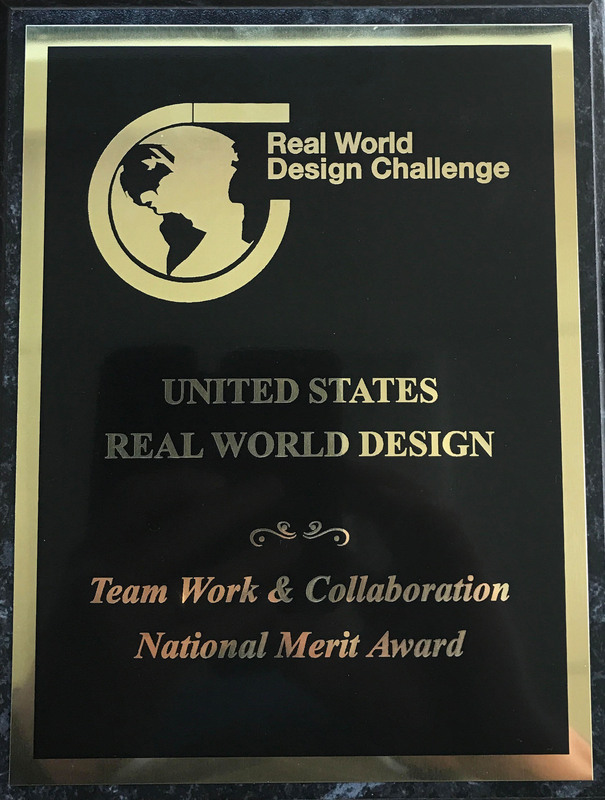 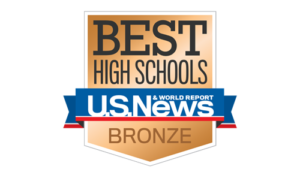 On April 22nd 2017, The Princeton High School Flying Tigers competed in the Real World Design Challenge in Washington DC. 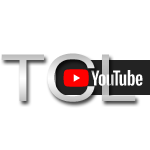 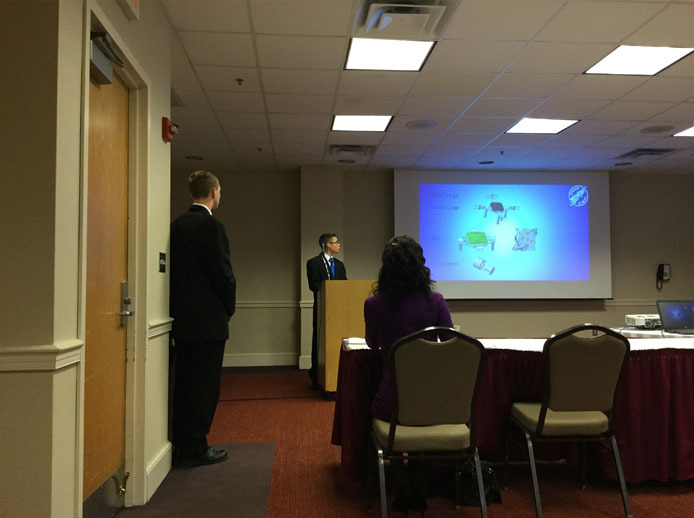 There were 20 teams throughout the nation chosen to compete along with 7 teams from China. 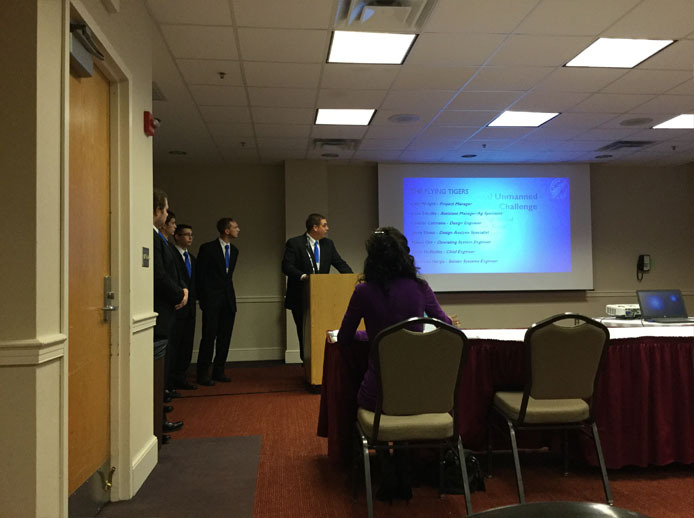 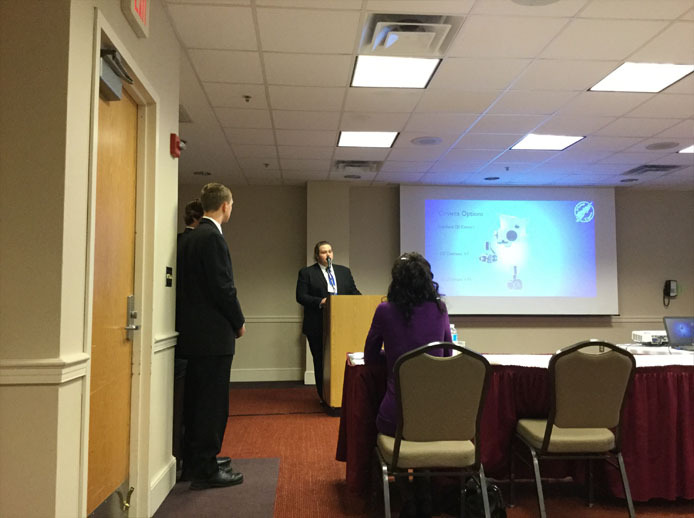 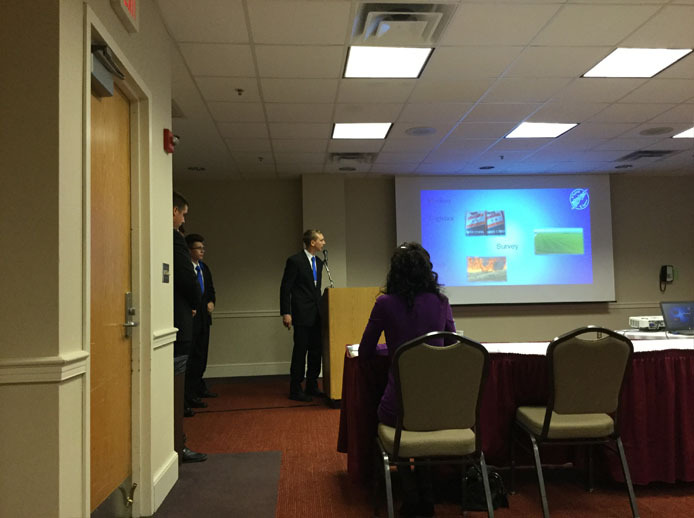 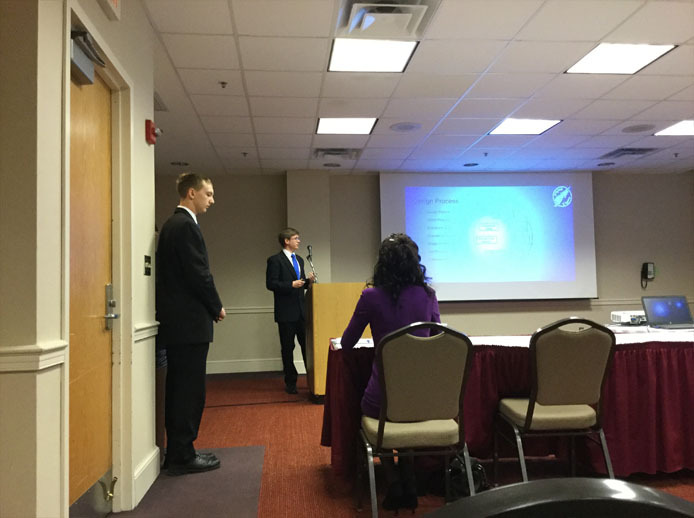 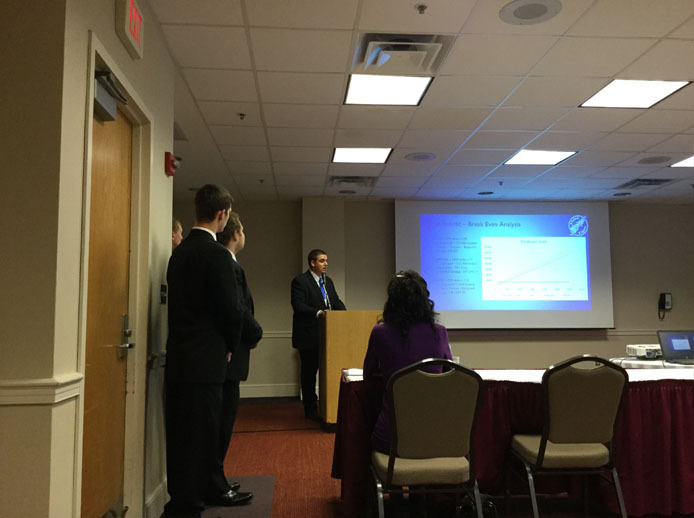 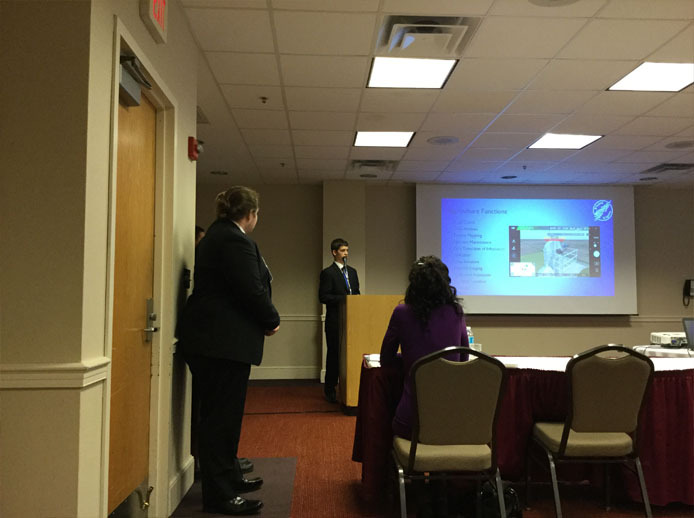 The Flying Tigers had 15 minutes to present their business case to a panel of judges from the Federal Aviation Administration and NASA. 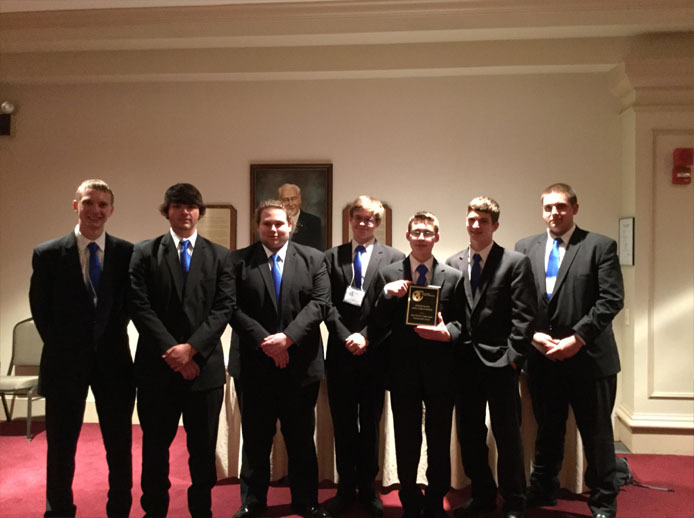 Although they did not place in the top three, they received a 4th place merit award for best Teamwork and Collaboration.